I was with a few bloggers the other weekend. 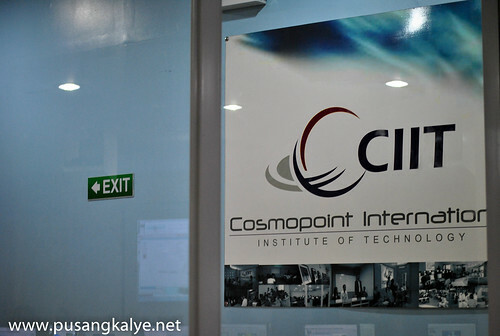 We were invited to try workshops in Adobe Photoshop and Basic Photography with an Institute in the corner of Timog and Tomas Morato they call CIIT. To be honest, I never heard of this school before. Have you? And that made things exciting for me. Aside from being curious about CIIT, I am really very eager to learn photoshop------- a task I have very little knowledge of. 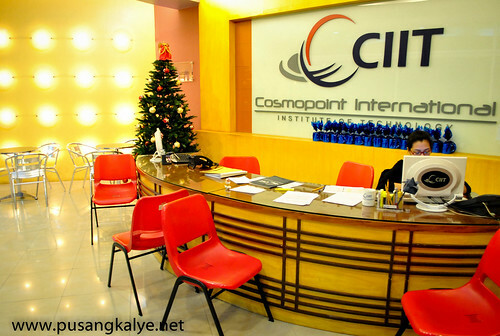 COSMOPOINT INTERNATIONAL INSTITUTE OF TECHNOLOGY or CIIT- Philippines is part of the COSMOPOINT Education Group (CEG) based in Malaysia. 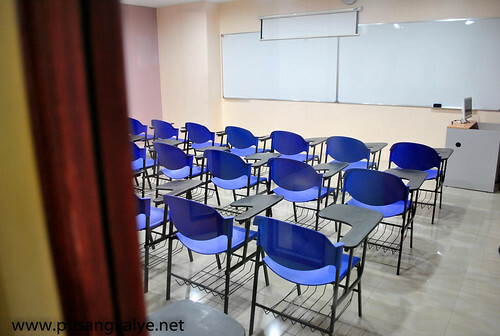 It specializes in dynamic ICT-based courses, professional workshops and corporate training. There were five (5) of us bloggers who attended but I was the only one who opted for the photoshop workshop, everyone else went to basic photography workshop. 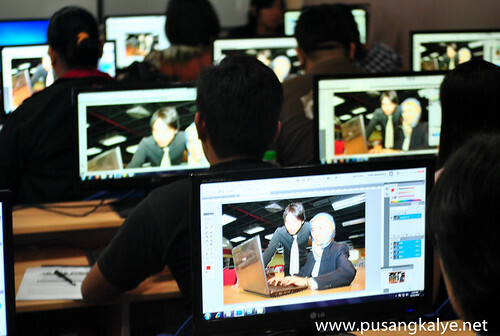 As I said, I want to learn CS5 because I want to enhance my photos. Until now, Lightroom is the only post processing software I am using which is more on color contrasts, noise reduction so my pimples wouldn't be that noticeable and watermarking. I want to learn a few more tricks to make my photos be artistic should I decide to have some. This skill is very important if you love creating posters for your business for example or even for simple invitations, tarpaulin, birthday/wedding cards which involves pictures. I never thought cropping images such as dslr, laptop, iphone or computer mouse could be so difficult. Of coarse CS5 makes it easier but it was still hard for a beginner like me. It requires a lot of patience and practice. During lunch break, were toured around the school by one of the business partners and we saw how conducive the place is in revolutionizing ICT education. 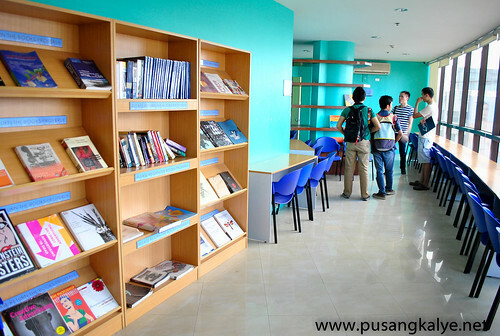 The place is clean and it lecture and computer laboratory rooms are well equipped. My professor during that day I was told was not aware that I am a blogger and that I was there to learn and at the same time note my observations. He teaches well and has cool demeanor. 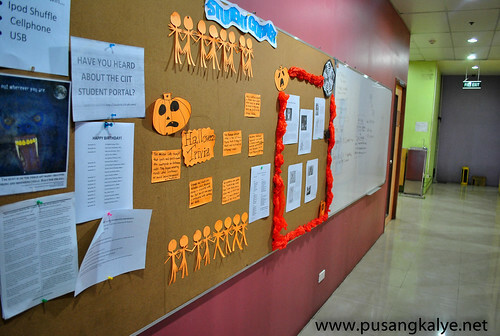 I like that easy breezy feeling when inside the classroom. As expected, there were a lot of technical terms but our professor explained it in such a way that its practical and easy to digest by using simple words. I was seated at the back and kept raising my hands whenever I didn't understand a process so he had to go to me and explain how to do it. It was a combination of theory and hands on application so learning becomes more concrete. 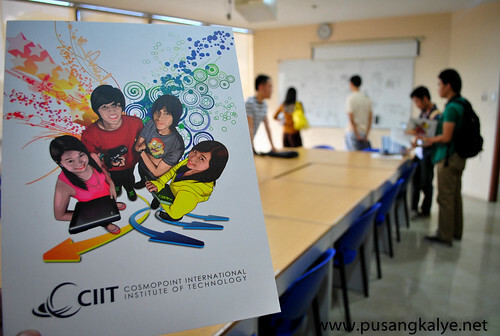 In 2008, CIIT opened its latest branch in the ICT capital of the Philippines - Quezon City - to finally bring top notch ICT education to the Filipino people. With its aim to promote and further strengthen the quality of ICT education, CIIT offers courses in Graphics Design, Multimedia Arts, Software Engineering, Network Design and the latest upcoming courses in 3D Animation and Game Development. 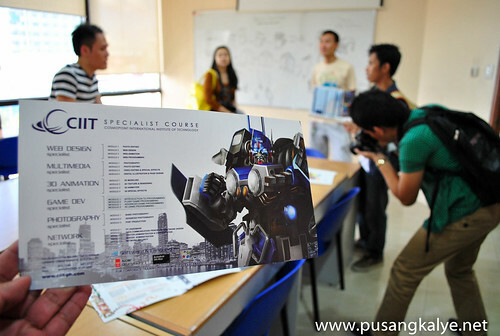 They have SPECIALIST COURSES on Web Design, Multimedia, 3D Animation, Game Development, Photography and Network. I heard that CIIT is really famous for 3D Animation. 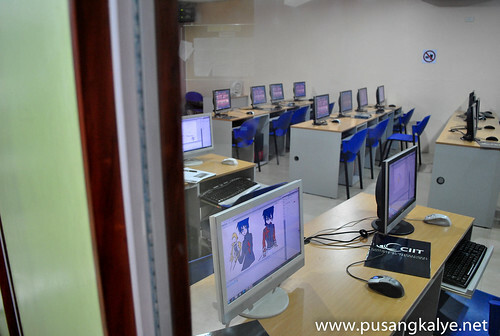 Clean and fully equipped classrooms to ensure a learning environment, industry relevant and up-to-date courses, world-class quality ICT education in the Philippines,students trained with the virtues of Pro-Activeness, Entrepreneurship and Nation-building,well trained professors. Best of all, it's affordable!!!! All that you need to train you to be globally recognized, highly competent practitioners in your respective field. i wish ill have the time. i would love to try. SO, CIIT is an Internationally Recognized school? I mean it's accredited all over the world such as US, Canada, Australia, etc?